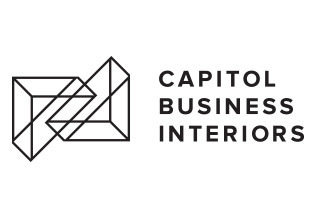 2015 | Capitol Business Interiors reveals its new branding and identity system. 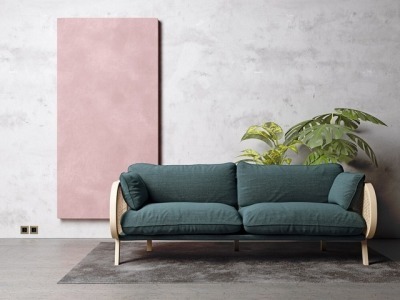 The design team fulfilled their vision by creating a fresh, bold look; a process that took more than two years to create. 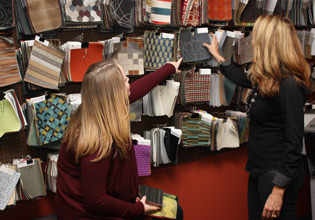 2012 | Capitol Business Interiors expands in the northern region and merges Morgantown and Wheeling divisions to better serve the ever-expanding client base. 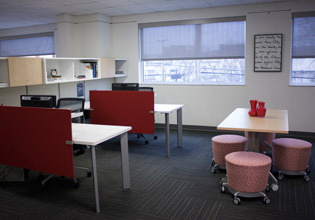 2010 | Capitol Business Interiors begins renovating its Charleston headquarters and showroom. 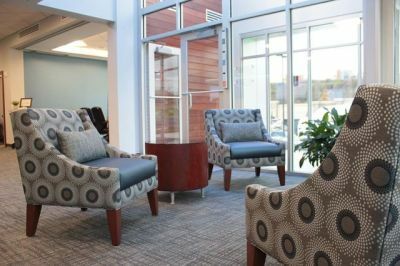 The design team had visions of creating an open, innovative and collaborative space for employees and provide inspiration for clients. 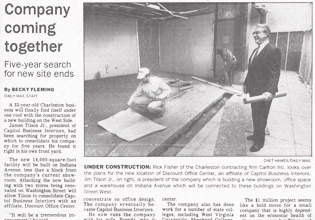 2003 | Capitol Business Interiors expands its territory and purchases a new office space in Wheeling, WV. 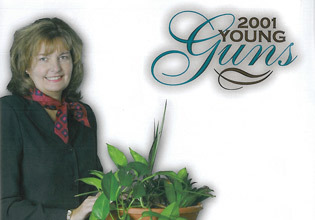 2001 | Janet Joseph Clayman is recognized by WV Executive as a Young Gun leading the way in interior design and contract furniture for the state of West Virginia. 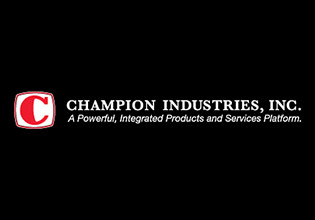 1998 | Capitol Business Interiors is acquired by Champion Industries, Inc., making Janet Joseph Clayman the corporation’s first female division manager. 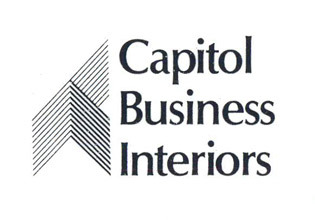 1997 | Janet Joseph Clayman becomes President of Capitol Business Interiors. 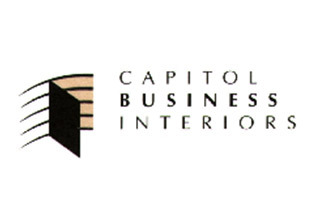 1994 | Capitol Business Interiors creates a new logo that would reflect movement and modernize the previous logo. 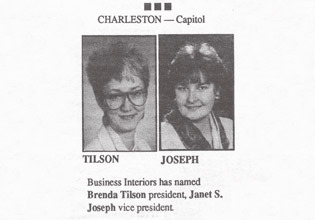 1992 | Capitol Business Interiors names Brenda Tilson the President and Janet Joseph the Vice President, making it a woman-owned & operated business. 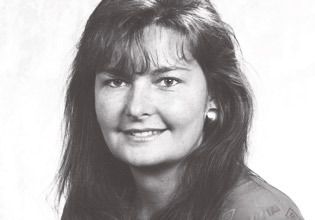 1990 | After a five year search, Jim and Brenda Tilson broke ground for the new 25,000 square foot corporate headquarters on Charleston’s west side — where it remains today. 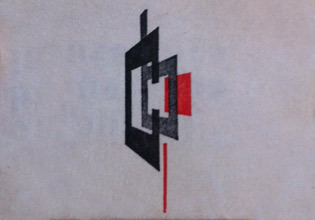 1986 | Capitol Business Interiors creates a new, linear logo that also represented The Tilson Group. 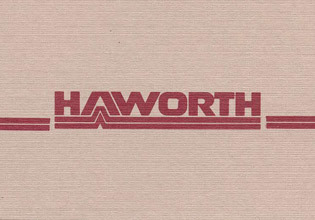 1982 | Capitol Business Interiors begins it’s long-term partnership with Haworth, Inc., a premier contract manufacturer. 1976 | A new logo is created using the letters “CBI” to symbolize the modularity of systems furniture in commercial environments. 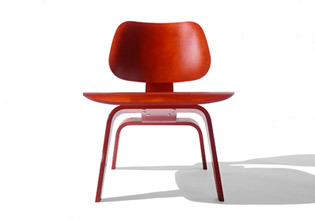 This also introduced the color red which will become the company’s primary accent color. 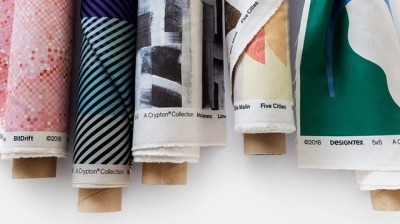 1962 | Jim Tilson envisions the future of the company and takes the lead by adding interior design as a service. 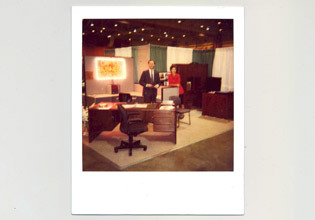 1960 | Capitol Business Equipment begins shifting the primary focus to office furniture. 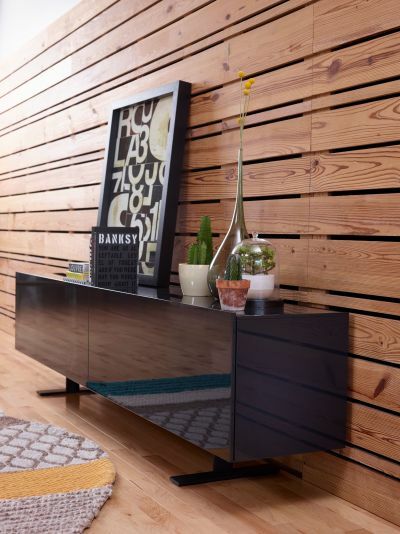 Capitol Business Interiors is born. 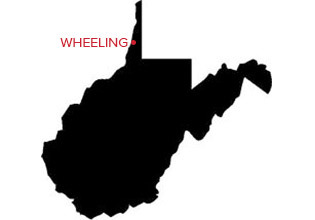 1958 | Capitol Business Equipment is founded by father and son duo, Ben and Jim Tilson as a business equipment and office supply company in Charleston, WV. 1940 | Ben Tilson first entered the office supply business in Bluefield, WV.